Being the CEO of one of the world’s biggest tech companies can bring unimaginable pressures, so imagine what being the Chief Executive Officer of two industry giants must entail. 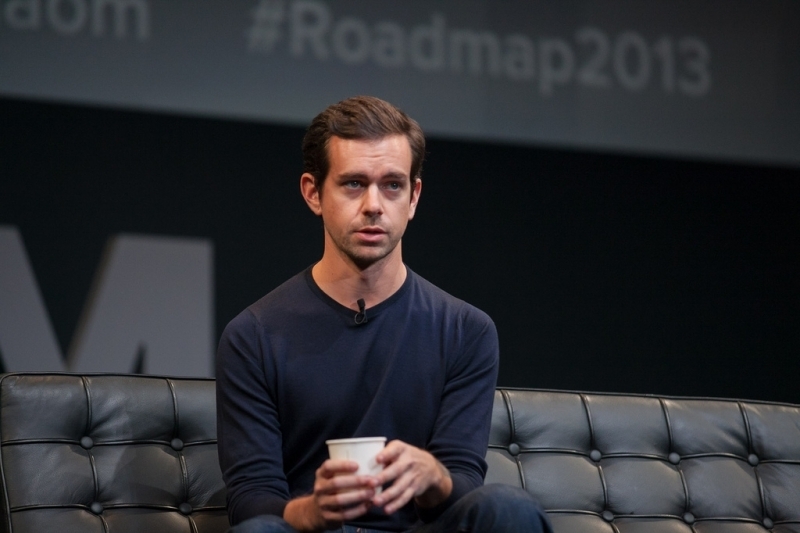 As the CEO of both Twitter and payments company Square, Jack Dorsey has the herculean task of managing both these multi-billion dollar firms. In a recent Q&A session with online forum Product Hunt, he revealed how he does it. As you would expect from someone in his position, Dorsey works up to 18 hours a day. When responding to questions about his daily routines, he said he sleeps from 11 pm to 5 am, and then meditates for 30 minutes. The meditation is followed by a 20-minute workout and coffee before he starts his working day, which is usually spent at Twitter in the morning and then at Square in the afternoon. Even though Dorsey appears to be handling his two roles well, he must surely be feeling the pressure as both companies’ shares underperform. Despite Twitter revenue rising this year, its share price has fallen to an all-time low of around 16% since Dorsey was appointed full-time CEO. And while Square’s shares have risen around 36% since the IPO last month, they still trade below the price private investors paid last year.